The Estadio de Mestalla is set to host a meeting between Valencia and Levante on Sunday night with kick off set for 7:45pm in La Liga. The home side are currently placed in sixth spot, with forty-six points on the board after thirty-one games played and there is a five point gap between themselves and the final Champions League qualification position,. 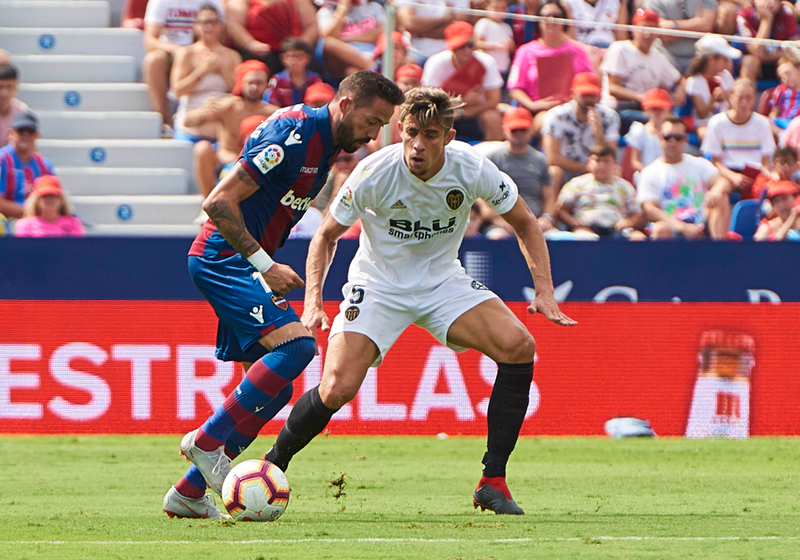 For Levante, they have to try and win in order to avoid getting dragged into a relegation dogfight as they remain just three points above the bottom three. Valencia’s form over the last few weeks has been solid, losing only once and drawing twice while coming out victorious on two occasions. After eliminating FC Krasnodar from the Europa League in mid March, they then played out a stalemate at home to Getafe in a match which finished goalless. Following the break for international fixtures, Valencia beat Sevilla 0-1 away from home thanks to a penalty netted by Dani Parejo on the stroke of half time. Their opening encounter of April came on home soil to last season’s Champions League victors Real Madrid, and Valencia defeated Los Blancos through one goal in either half from Ezequiel Garay and Goncalo Guedes. 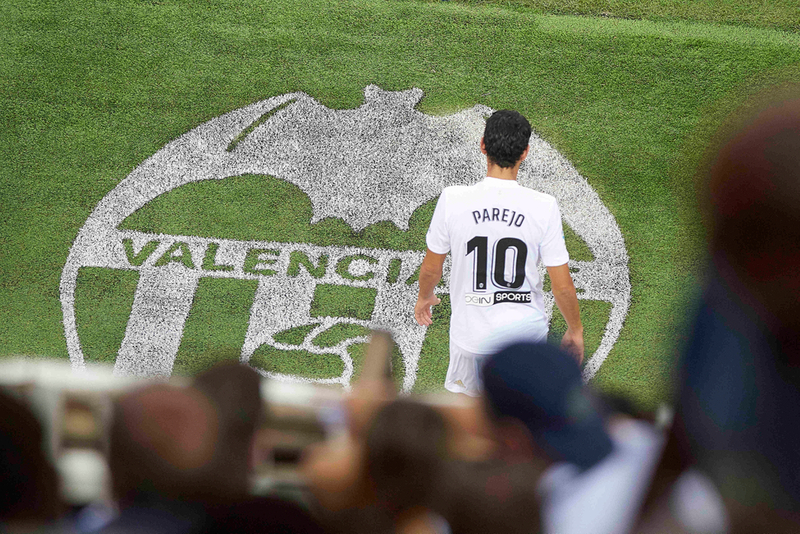 In their most immediate outing, Valencia were on the wrong end of a 2-0 scoreline versus Rayo Vallecano. Parejo, with eight goals so far, leads the scoring leaderboards for his club. The 29-year-old midfielder has notched twice in his last five appearances and will be hopeful to add more in the last matches of the campaign as his side battle for a top four finish, while Rodrigo needs to find the net quite a lot more often if he is to maintain his place in the side next season with just five goals as of now. The forward is joint atop the charts regarding assists with five, the same amount that Carlos Soler has racked up this season. Cristiano Piccini, Francis Coquelin and Ruben Sobrino are doubts. Levante have not won in any of their last seven matches, drawing three and losing on four occasions, failing to score in two of those fixtures. Succeeding a 0-2 away defeat at the hands of Villarreal in early March, Levante then took home one point from Real Sociedad as the tie finished as a stalemate with Borja Mayoral getting a late equaliser for the visitors. Another draw soon followed, this time when at home to Eibar, with Levante giving up the lead in the final twelve minutes of the affair. In their first encounter of April, Levante were defeated at the San Mames Barria versus Athletic Club by three goals to two despite fighting back from 2-0 down in a game which saw them end with ten men due to a second yellow for Erick Cabaco. Their most recent match came against SD Huesca, which again saw both teams net twice and share the spoils. Roger is the top-scorer at Levante thus far having bagged a total of twelve during the course of the campaign, while Jose Luis Morales is second on the leaderboards with ten to his name. Roger has been in good form in front of goal lately with two in his last two appearances, and Morales can boast four goal involvements in his last three games. The 31-year-old midfielder has supplied the joint most goals for teammates as of now with five, beside Ruben Rochina and Jose Campana. Tono, Samuel Sanchez Garcia and Raphael Dwamena are injury worries ahead of this clash.